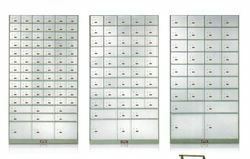 - The Trivandrum Godrej Safe Deposit Locker Cabinets are designed to the most stringent specifications. - They are manufactured in a modern, well-equipped plant, the largest of its kind in the country, keeping up the high quality standards & unmatched workmanship associated with Trivandrum Godrej. 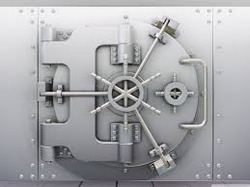 Our safe Locker facility offers invaluable safety for your valuables.You can keep your valuable belongings in the safe deposit lockers of Maurya.